For Mostra, cinema is not only images projected on a screen —it is necessary to go beyond them. 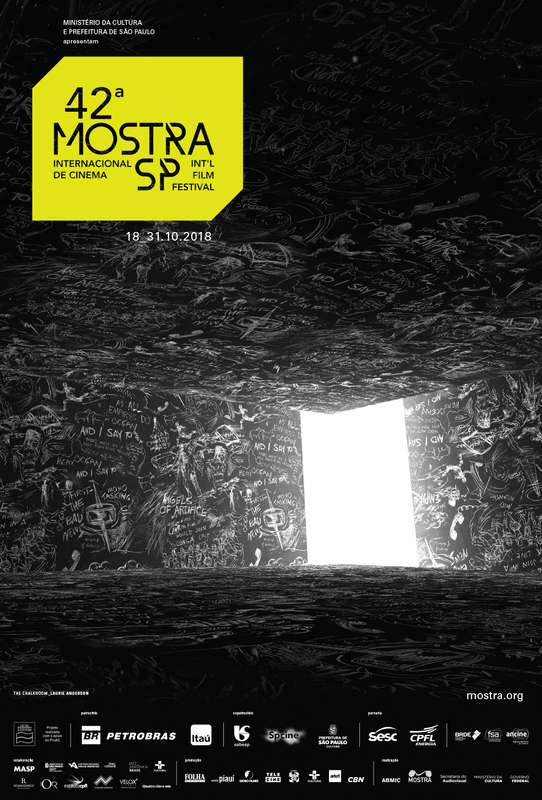 With that thought in mind, the 42nd edition of the event continues a project that began in 2017: the II Forum Mostra, a series of debates that invites us to look at cinema from both the artistic and the business points of view. The roundtables and lectures will be promoted by Mostra in collaboration with the São Paulo’s Municipal Secretariat for Culture, as well as Spcine, Cinema do Brasil – SIAESP and Itaú Cultural —which will host the Forum for the second consecutive year. The debates have free admission and tickets will be available an hour before each event. Eight roundtables and one workshop will take place during the three days of the event (from October 24th to October 26th). The Forum will provide a space for the exchange of experiences and points of view —after all, this exchange is the main fuel for a sector that depends on ideas and partnerships in order to move. Participants of the roundtables include Drauzio Varella, which will receive the Humanity Award at the 42nd Mostra, filmmaker Nicolas Champeaux (The State Against Mandela and the Others), producer Rodrigo Teixeira (RT Features) and directors and screenwriters Jorge Furtado (Rend Your Heart) and Roberto Gervitz (Happy Old Year). Fundo Setorial: what should be financed by public funds?